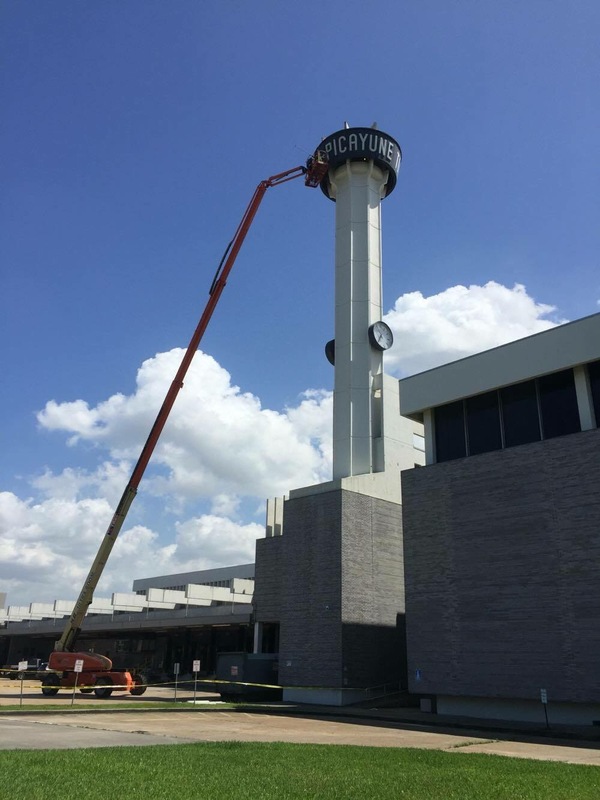 An open question related to NOLA Media Group’s departure from 3800 Howard Ave.: what will happen to the newspaper’s iconic clock tower? The final edition of The Times-Picayune that will be published at the newspaper’s home of 48 years will roll off the presses Jan. 17, NOLA.com reported Thursday. 3800 Howard Ave. is where many newspaper employees weathered Hurricane Katrina and from which they fled in the back of newspaper delivery trucks as the area – along with 80% of New Orleans – flooded in the aftermath of the storm. 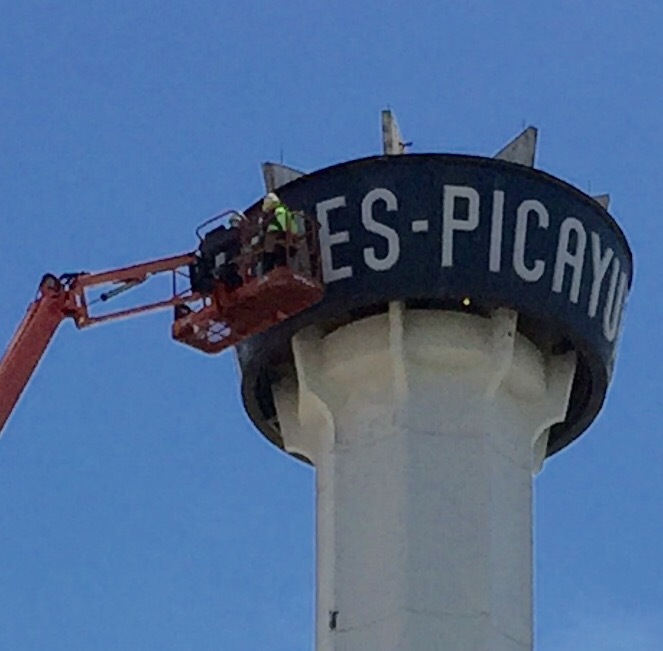 As previously announced, the newly minted Advance Media Southeast will move The Times-Picayune‘s production operations to the re-purposed former East Jefferson Bureau in suburban Metairie. Operations of what has been dubbed the “Advance Media Southeast Print Lab” began there this week, according to the report. In addition to the Picayune, the four Alabama and Mississippi newspapers also owned by New York-based Advance Publications will be designed and produced there. 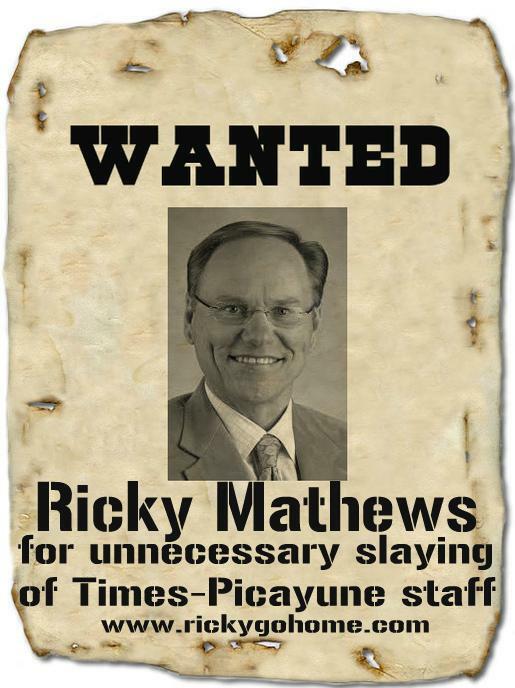 The company in October 2014 said printing of the Picayune would move to the presses of the Mobile Press-Register, one of Advance’s Alabama newspapers by the beginning of 2016, and would result in the loss of an additional 100 jobs. NOLA Media Group in September announced another round of layoffs, its third in three years, eliminating an additional 21% of the news outlet’s editorial operations. 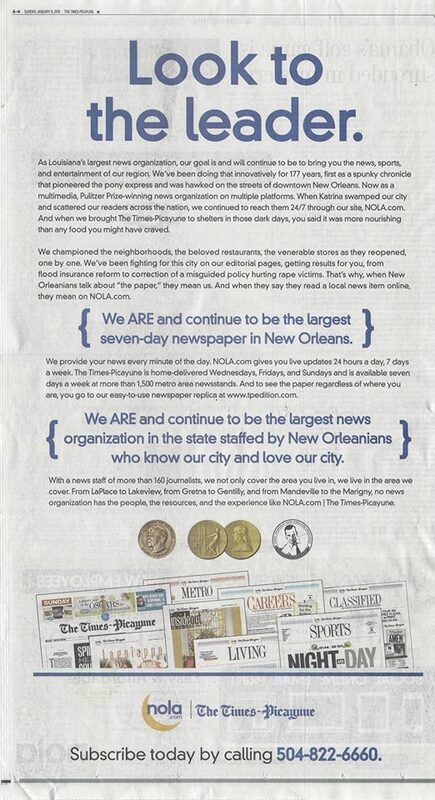 While NOLA.com/The Times-Picayune has done some limited hiring, it has laid off at least 337 employees since its “digital first” foray in October 2012, not counting freelancers, stringers and newspaper delivery contractors. A least another 421 have lost their jobs at Advance’s three Alabama papers over the same period, with hundreds more losing jobs at Advance’s 30-odd newspapers from Portland, Oregon, to Mobile. facilities at the end of 2014, this week’s announcement was the first time a specific date has been provided for closure of 3800 Howard Ave. In addition to the main newsroom, the facility had housed the printing presses, packaging facilities and business offices since 1968. 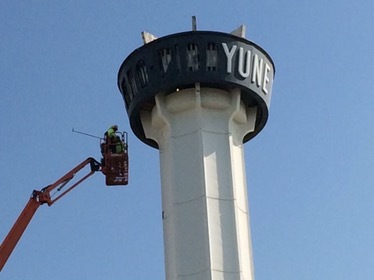 It is prominent along the Pontchartrain Expressway near downtown New Orleans largely because of the newspaper’s iconic clock tower. Struggling newspaper companies across the country have sold their headquarters in recent years, usually because of the top dollar their often prime locations commanded. That’s not the case in New Orleans. While centrally located for traveling to many points in the metro area, 3800 Howard Ave. is part of a largely industrial corridor in a tough neighborhood. A lifelong resident noted Thursday that before construction of The Times-Picayune, the property was the Clio Street Dump and then the Silver City Dump from the late 1800s to the early 1930s. NOLA Media Group announced earlier it would consider donating the site to a nonprofit, although nothing more regarding such a donation has been announced. To coincide with the “cultural transformation” executives insisted their staff needed to undergo to ensure digital first’s success, NOLA.com’s main newsroom was relocated to the One Canal Place high-rise in the Central Business District in January 2013, where the company leases the top two floors. Subscribers to the newspaper’s three-times-a-week home-delivered newspaper (editions are available at newsstands the remaining four days) also received mail notices this week informing them of a 24% rate increase beginning with their first post-Jan. 1 payment. The cost will jump from $16.95 to $20.95 a month. The exchange underscores the company’s desperation to hold on to its dwindling print subscribers, who are needed to preserve the higher rates print advertisers pay over their online counterparts. This is a difficult economic reality newspapers across the country have grappled with as they struggle to finance a print infrastructure in the digital era, as detailed in Hell and High Water. The Times-Picayune‘s Sunday circulation has tumbled from 145,608 in the third quarter of 2012 to 111, 384 in the same quarter last year, the most recent figures available from industry group Alliance for Audited Media. Weekday circulation has also fallen substantially. In the same quarterly report, NOLA.com reported a combined print and online audience within its “Demographic Market Area” (DMA) of 646,318. MLive, the digital arm of Advance’s eight newspapers in Michigan where the company’s digital first experiment began in 2009, also announced additional layoffs this week. Another 29 will lose jobs, “primarily through reducing management roles and jobs related to newspaper production,” MLive Vice President of Content John Hiner was quoted as saying. Like at NOLA.com, MLive’s problem isn’t website traffic, but declining revenues from its diminished print editions, according to a report by Columbia Journalism Review‘s Anna Clark. In an email to staff, MLive President Dan Gaydou boasted that the site attracts more than 11 million monthly unique visitors, Clark reported. Digital revenue growth has been “steady and healthy,” Gaydou wrote. Just not healthy enough: Gaydou blamed the latest layoffs on both declining print revenues and “complex analytics” that led MLive to move to “centralized hubs,” Clark reported. That tactic models what Advance Media Southeast is doing with its newly configured print lab and regional printing of The Times-Picayune in Mobile, 145 miles east of New Orleans. In addition, the company closed the printing presses of its Huntsville Times in Alabama a couple of years ago, and now prints that newspaper on the presses of its Birmingham News, 100 miles south. 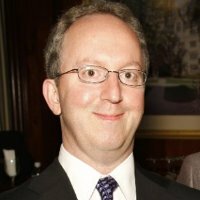 In his biannual letter to employees, Advance Local President Randy Siegel, the highest-ranking non-Newhouse family member in the Advance newspaper digital hierarchy, says the company is “poised to achieve a critical crossover point in 2015: digital advertising gains will exceed print newspaper ad losses,” Poynter Institute researcher and writer Rick Edmonds reports. Advance Local’s sites have averaged 55% traffic gains year-to-year, as measured by comScore, Siegel wrote, with Cleveland.com and SILive.com (Staten Island) more than doubling their audiences year-to-year in November. Advance is a privately held company and consequently is not required to report the same level of detailed financial and operational data that publicly traded companies must disclose. Edmonds notes that while Siegel’s letter highlights digital advertising, it doesn’t mention circulation revenue, which while a falling line item at almost all newspapers, is still a significant contributor for many. Add to that the fact that Advance’s newspaper websites are free, meaning they don’t reap digital subscription revenues the way a number of prominent newspapers now do. And by publishing and/or home-delivering print newspapers fewer days in most of its markets, Advance has foregone print or bundled subscription price increases that “most of the rest of the industry” has enjoyed, Edmonds noted, adding that the industry overall saw successive 5% circulation revenue gains in 2012 and 2013, the most-recent available figures. Despite the thousands of jobs across the country that Advance has eliminated as part of “Digital First,” Siegel hinted that operations aren’t yet lean enough. “… this journey will take a little longer and be a little harder than we originally anticipated, which is why we continue to need to recalibrate our expenses,” he wrote.